The CEV Diagnostic Test Accuracy (DTA) satellite is based at the University of Florence, Italy and was established in February 2011. The satellite has been funded by the Tuscany region through the Azienda Ospedaliero-Universitaria Careggi and currently by the Department of Translational Surgery and Medicine, Ophthalmology section, of the University of Florence. The satellite is responsible for the editorial process of DTA reviews and has the overall objective of providing methodological support to title registration and protocol and review production. The satellite also cooperates with other research groups for the promotion of evidence-based medicine and Cochrane reviews in cardiovascular health and drug safety research. 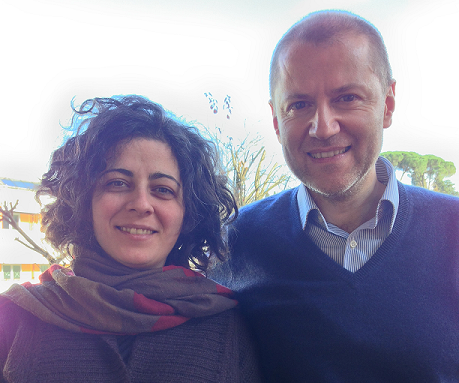 Gianni Virgili is co-ordinating editor of the DTA satellite and is associate professor of ophthalmology at the University of Florence. Ersilia (Lella) Lucenteforte is a mathematician and holds a PhD in statistics and is a researcher at the department of Neurosciences, Psychology, Drug research and Child health of the University of Florence.